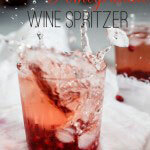 During summer, there is nothing as refreshing as an ice-cold wine spritzer. 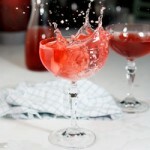 I’ve been indulging in them a little too often on our holiday by the coast and I thought I’d share my favourite recipe for this delicious drink with you. 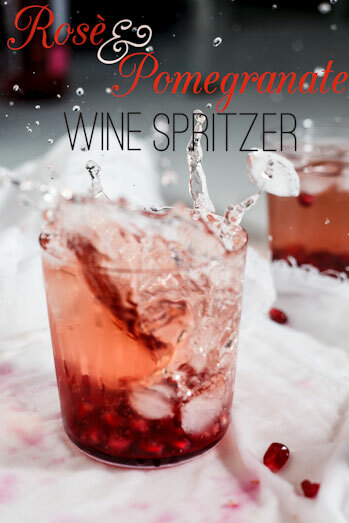 I usually use Moscato for my spritzers as I’m quite obsessed with it at the moment but rosé makes for a welcome change plus it gives your spritzer the prettiest of pink hues. 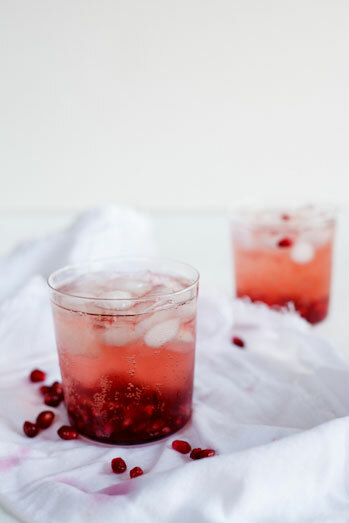 I add a few pomegranate rubies for some festive flair and the end result is a drink that you can, probably, drink too many of, too easily! Combine the wine and soda water. 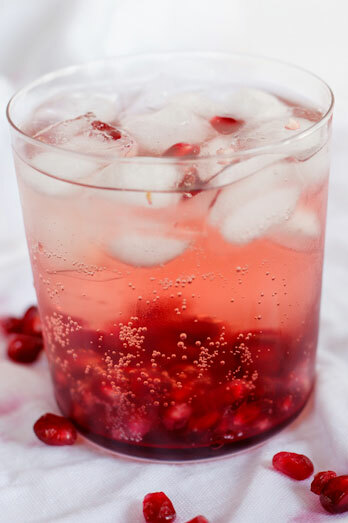 Place a few ice cubes and pomegranate rubies in the bottom of your serving glass. 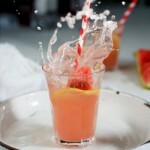 Pour over the spritzer and serve immediately.